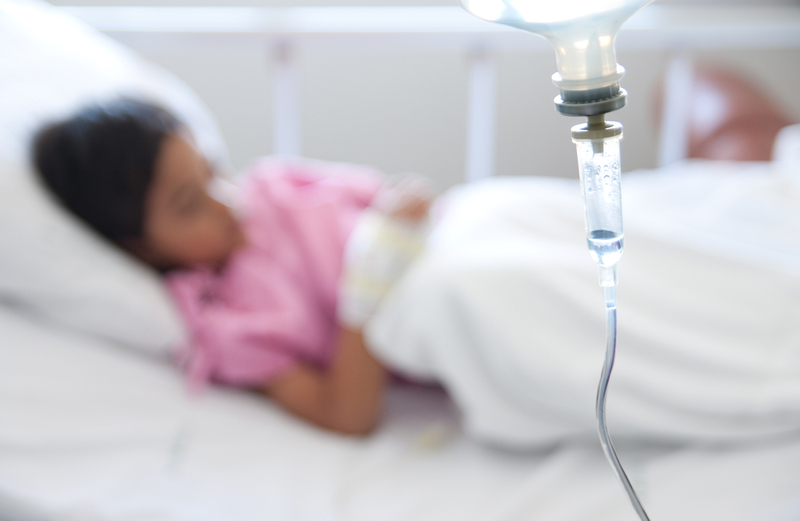 A team of researchers at the University of Exeter Medical School in the U.K. wanted to find out if there were any effective methods to ease the pain and anxiety of children undergoing treatment for cancer, without giving them more drugs, and found that hypnosis is one of the most promising options. 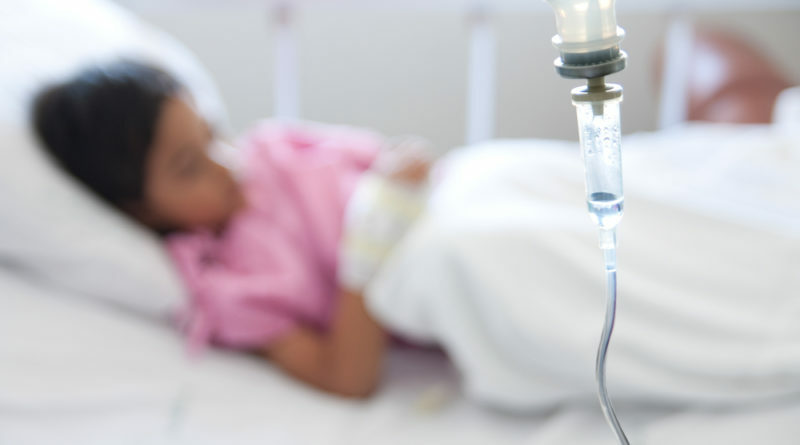 Hypnosis has a long standing reputation for helping with pre- and post-surgery feelings of anxiety, reducing and helping people better manage pain, and much more. 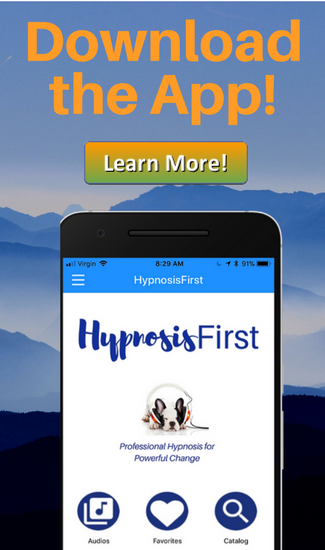 You can find effective self hypnosis solutions for a variety of health issues and anxiety here on HypnosisFirst.com.